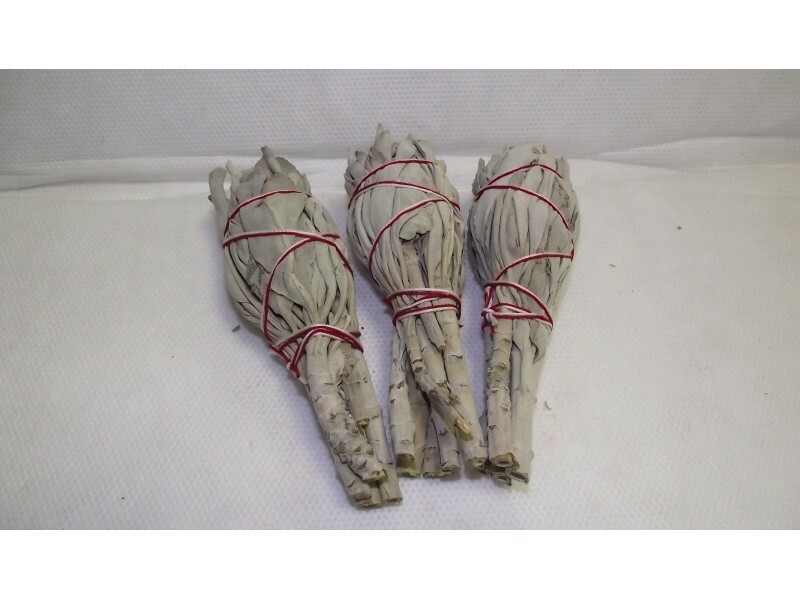 High grade sacred Native smudging sage mini bundle. This is a California white sage. This is for 3 mini bundles which is a perfect to take on the go.